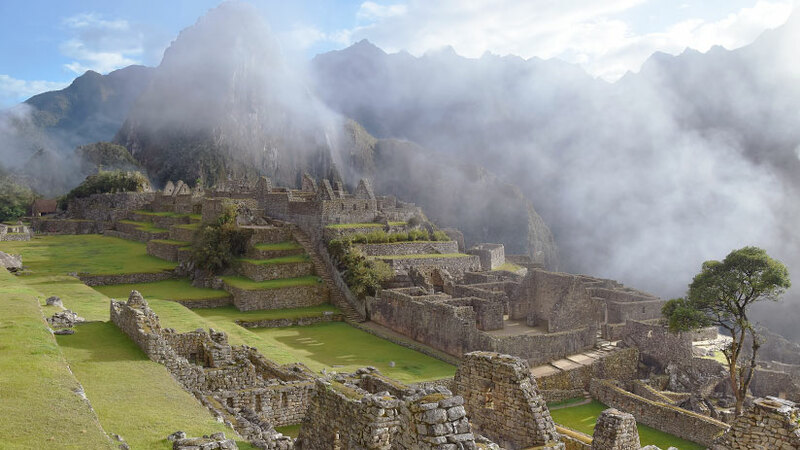 Peru is full of wonderful ancient ruins, sacred sites, natural beauty and of course modern cities, all of which are a must to experience on any Peruvian adventure. The choice of places to see is endless and you might be having trouble deciding what would the best things to do in Peru. Peru is one the most bio diverse countries on the planet with the coast, the highlands and the jungle all with their special attractions. So what are the best things to do in Peru when planning a trip to Peru, no article is big enough to include all but let us give you what should not be missed. What Peru is most known for is of course Machu Picchu. The Spanish Conquistadors never discovered the site so when discovered in 1911 it was mostly intact. The location of Machu Picchu is one of the highlights as it is perched on the side of the mountain. One of the most incredible things about Machu Picchu is that you cannot see it from the river below. Whether you take one or two days to explore the site the beauty and the brilliance of the Inca builders and architects will amaze you. Try and get a ticket to Huayna Picchu, located in front of Machu Picchu the views of Machu Picchu are unforgettable. Not far from Machu Picchu and Cusco is the naturally beautiful Sacred Valley of the Inca´s. Set among the high Andean peaks, the valley is protected from the harsh weather by the mountains and enjoys a lovely mild climate for most of the year. 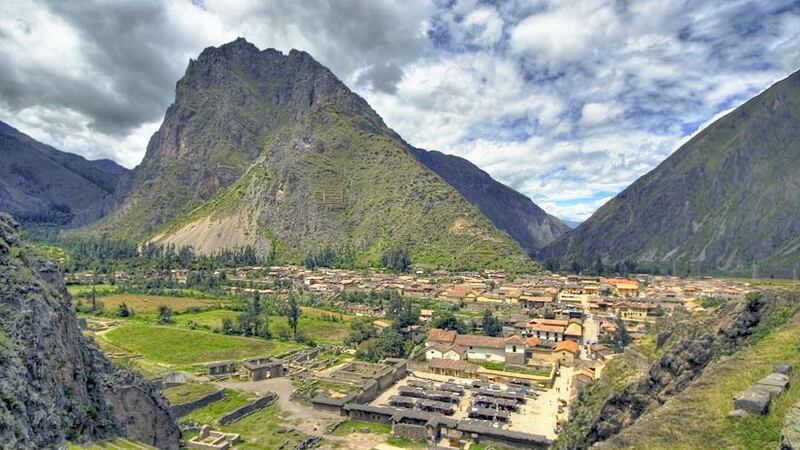 The Inca´s used the Valley to grow most of their food and today the Valley is a great spot to spend a few days. Not only known for its natural beauty, the Valley has two of the most impressive ruins of the Inca Empire, Pisac and Ollantaytambo, both of which can be enjoyed on a Sacred Valley tour from Cusco. The city of Cusco, set in a valley in the high Andes,Cusco is according to legend the navel of the world. 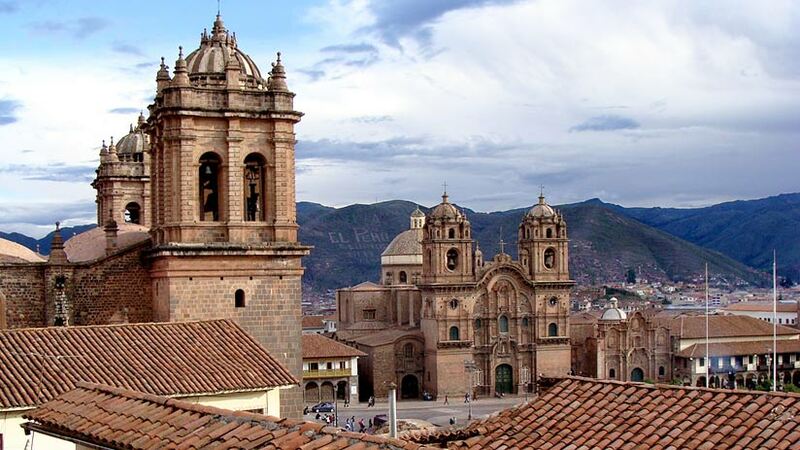 The center of Cusco features Spanish Colonial churches built on Inca temples. The main square is one of the prettiest you will see in South America. 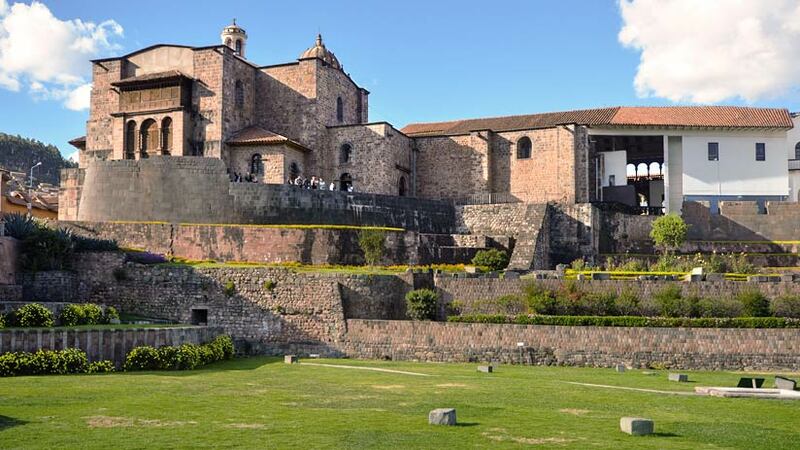 Cusco is full of markets to buy souvenirs and some fascinating museums. Take the time to explore the cobblestone streets of Cusco where you will see Inca walls and the Terracotta roofs that will remind you of the old European cities. 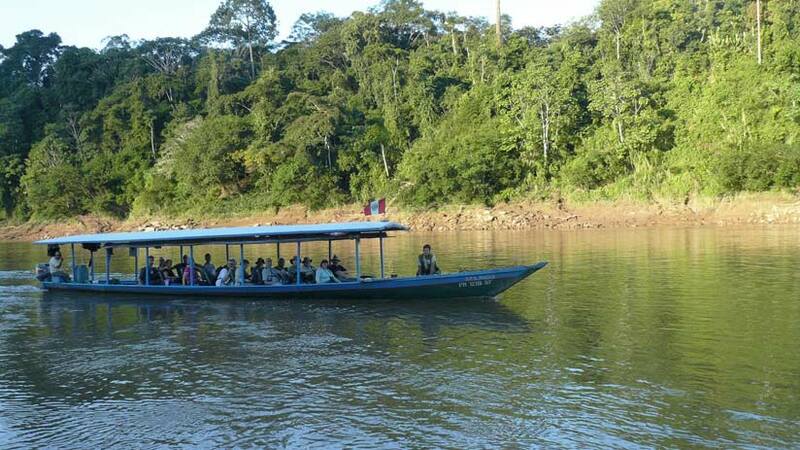 The natural beauty of the Peruvian Amazon, when you travel to Peru you should spend a few days in the Amazon. There is a variety of lodges to choose from, from five star luxury to basic accommodation all with wonderful jungle walks and plenty of animals to see. Emerging from a bad reputation, the Capital of Peru is now considered a must see on any Peruvian vacation. The food culture in Lima should be high on you priority list and you must experience the typical Peruvian cuisine. The city also has some great nightlife to enjoy. The mysterious Nazca lines, south of Lima around 5 hours’ drive you will arrive into the small town of Nazca, the town is quiet and has plenty of restaurants and hotels. The town has a wonderful warm climate and has no rainfall all year round. 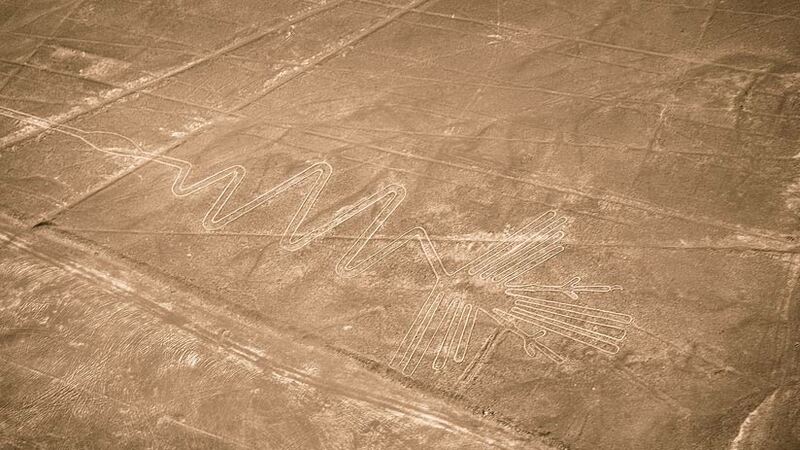 What people come to the town to see is the Nazca Lines. These mysterious lines are only viewed from the air where you will see the monkey, the lizard, the spider and many more figures that are etched into the desert floor. Not everybody takes the time to see the lines but this is something you will not see anywhere else in the world. Puno and Lake Titicaca. Located at the very south of Peru, Puno is on the shores of Lake Titicaca. Lake Titicaca is one of the highest lakes in the world and has a magical crystal appearance. 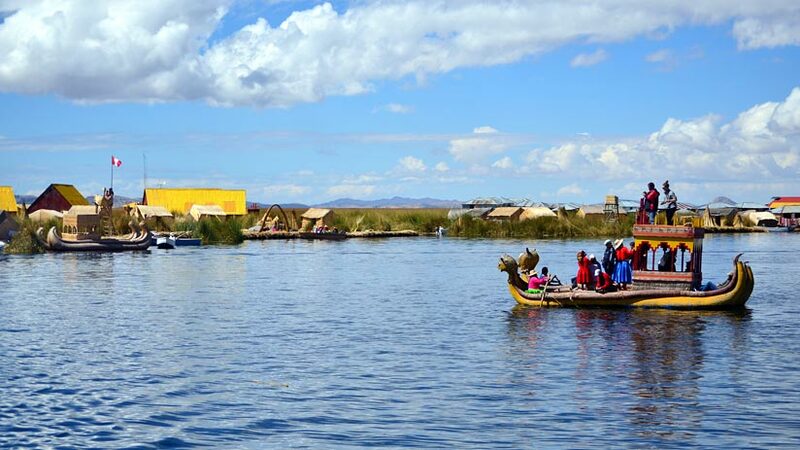 However, what Lake Titicaca is most famous for is the Uros Islands. These man made islands are home to Uros people who made these islands out of the reeds that grow around the shores of Lake Titicaca. No tour to Peru is complete without experiencing the Uros People and their amazing islands. 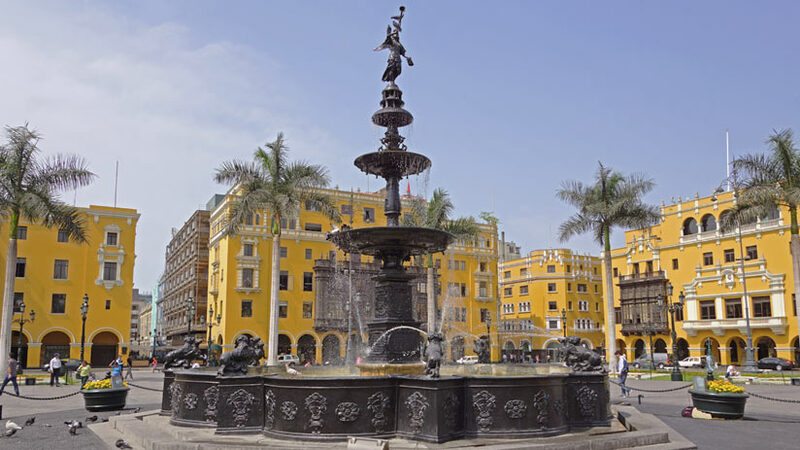 The city of Arequipa is Peru´s second largest city and is full of charm and character. 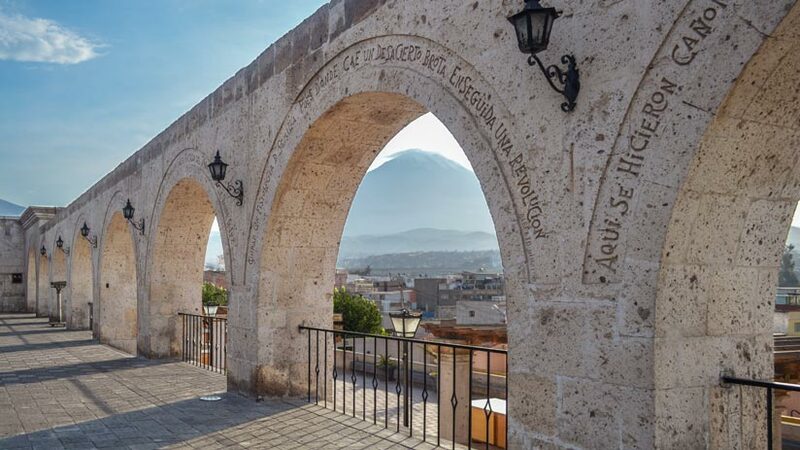 The buildings in the center of Arequipa are made of a white volcanic stone giving Arequipa the name of the white city. The food of Arequipa is different to the other regions of Peru and must be tried. The climate in the area is mild and it is a very pleasant place to spend a few days. 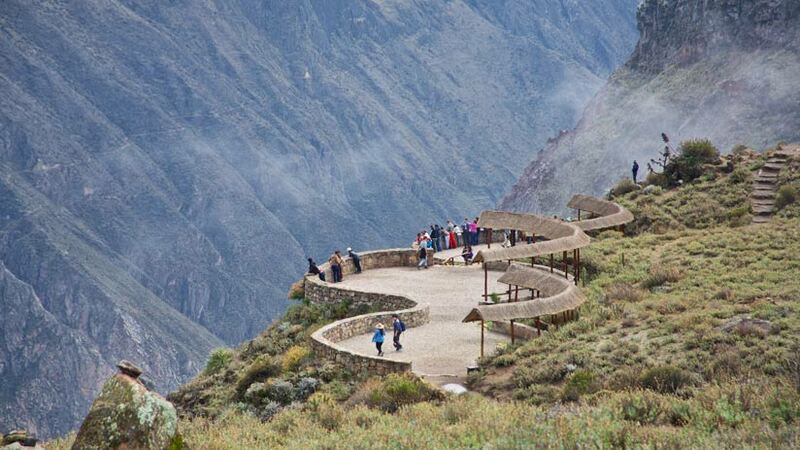 Not far from Arequipa is the second deepest canyon in the world, the Colca Canyon. This magnificent canyon is not only naturally beautiful but is the best place to see Andean Condors in full flight. Travel to the Cruz Del Condor for the best views of the canyon and these majestic birds. Just some of the fabulous things to do in Peru on your Peru tours; why not book a tour to Peru today for the experience of a lifetime. Peru Activities, Travel To Peru adventure, family vacations. permalink.